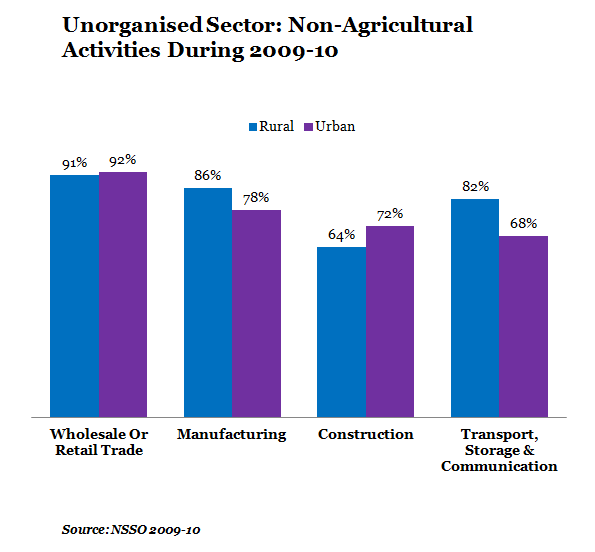 According to the National Sample Survey Organisation, in the year 2009-2010, the total employment in both the organised and the unorganised sector in the country was 465 million. 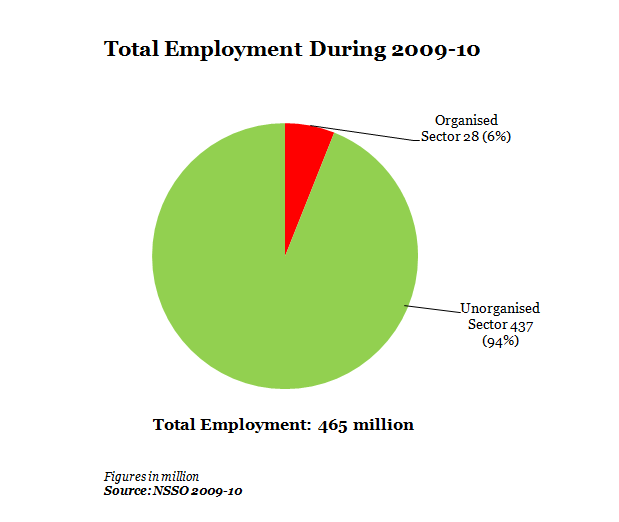 Out of this, only 28 million (7%) were in the organised sector while the remaining 437 million (93%) was in the unorganised sector. But on the other hand, the informal sector that provides employment to 93% of the work force accounts and accounts for, hold your breath, about 50% of the GDP. Chief John Kolawole, the General Secretary of Trade Union Congress of Nigeria (TUC), on Friday urged the Federal Government to harness the informal sector for economic growth. Kolawole told newsmen in Lagos that the sector was well endowed with economic resources that had not been exploited. “The informal sector, which is made up of hairdressers, mechanics, plumbers, caterers, etc, is largely unassisted and with no concrete government programme to raise the sector’s contribution to our economy,’’ he said. `He said some businesses in the sector which had made impact on the economy and created jobs were sponsored through private efforts. “For example, Nollywood and the `pure water“ (sachet water) business are two economic zones in the informal sector that have become huge employment areas through some people’s ingenuity,’’ he said. 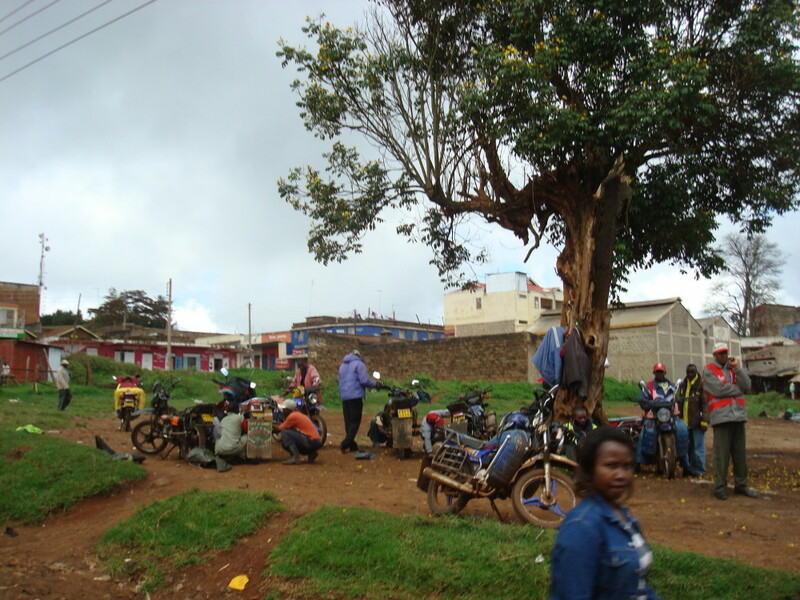 This snippet led to uncovering more such news of governments applauding the contributions of the informal sector for offering their citizens opportunities for income generation and employment. Given that this sector has tended to be suppressed, as Robert Neuwirth often chronicles on his Stealth of Nations blog, is this increase in conferences and events focused on the informal economy a weak signal of its importance and relevance as the ‘offical economy’ suffers in the more developed world?